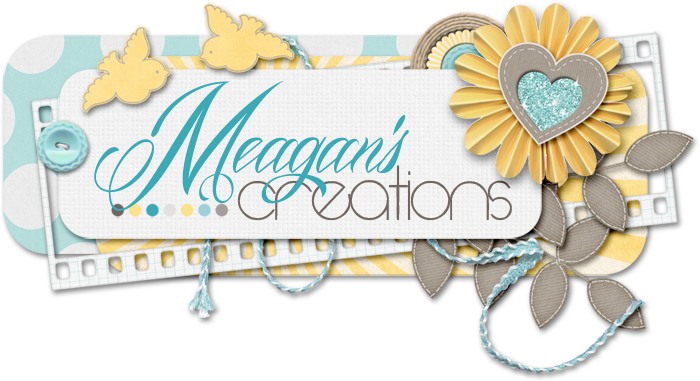 Meagan's Creations: Meagan's intro and her ScrapMatters Challenge! If you've ever wanted to know about Meagan and how she got started, here's a great intro video by her about herself! Meagan is also hosting her very first challenge at ScrapMatters so do join in here. Participating will allow you to earn points to save on ScrapMatters products!